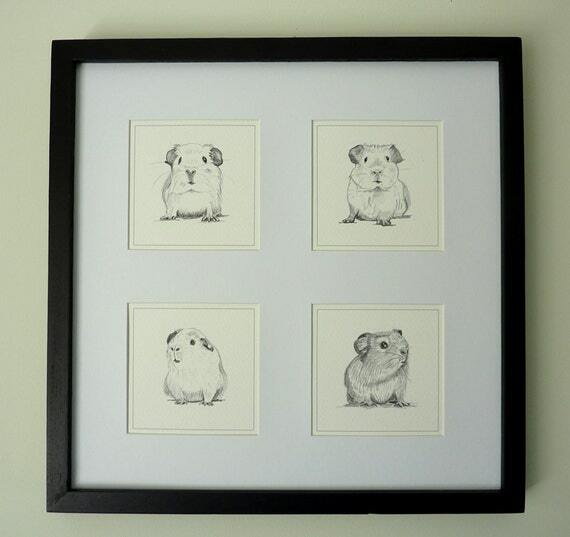 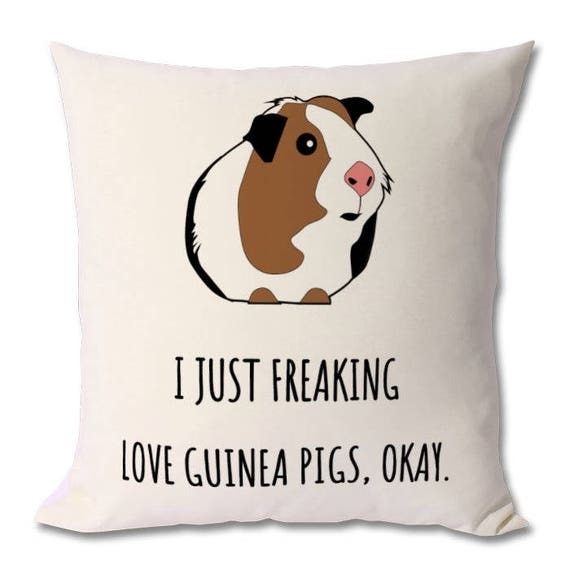 Love guinea pigs as much as us?! 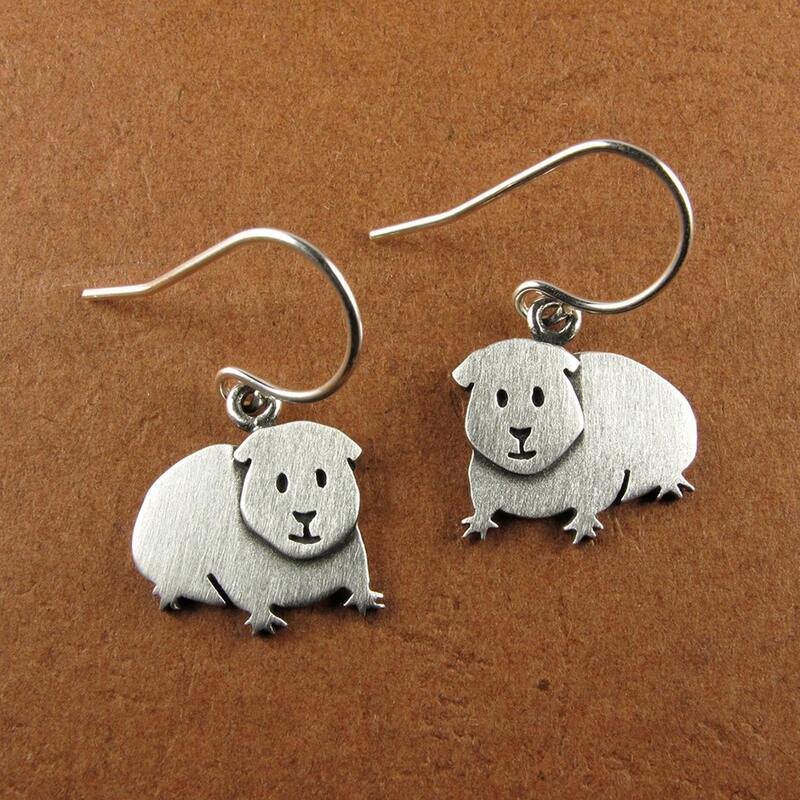 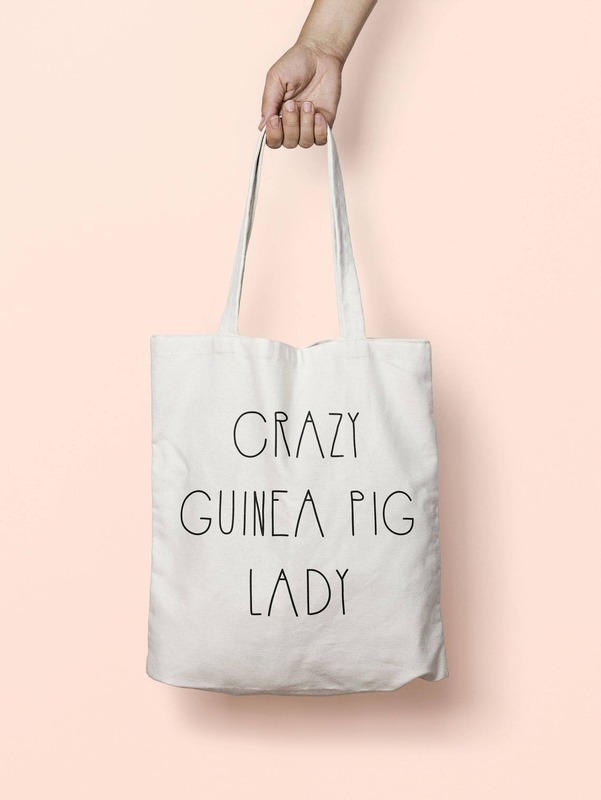 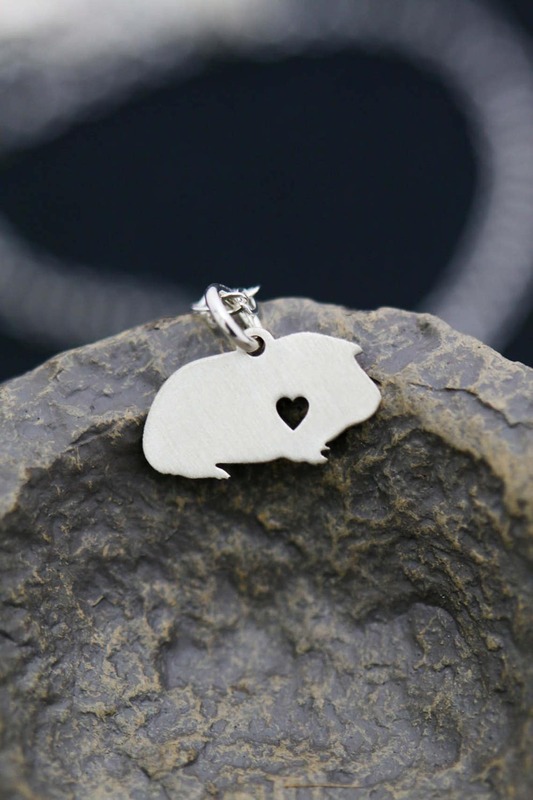 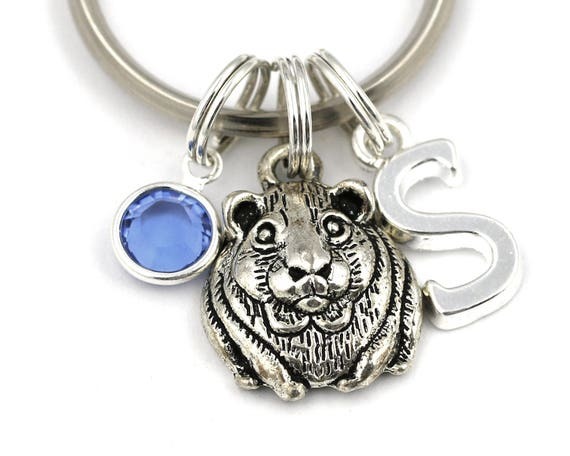 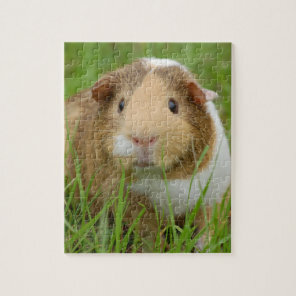 Well we wanted to put together a collection of very cute gift ideas for guinea gift lovers! 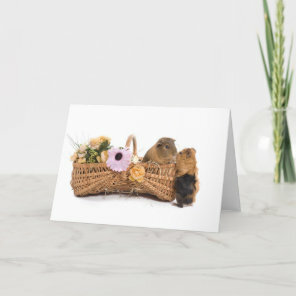 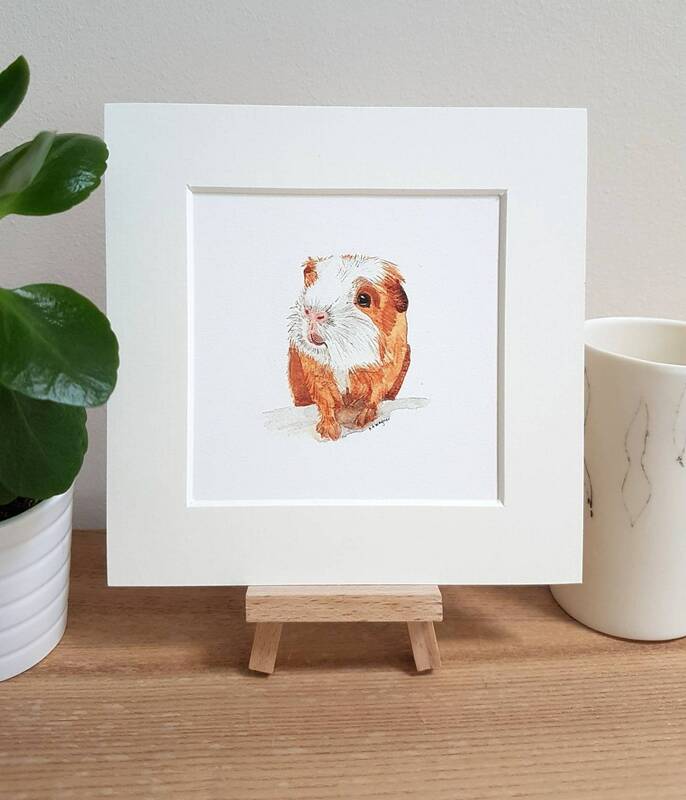 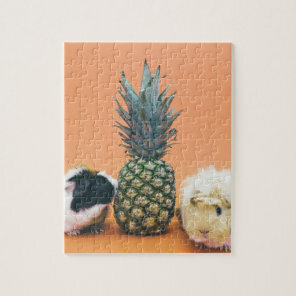 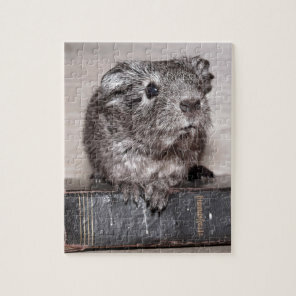 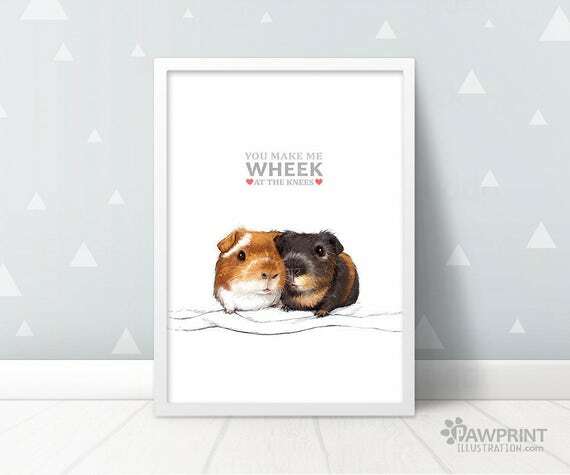 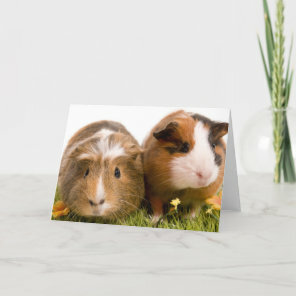 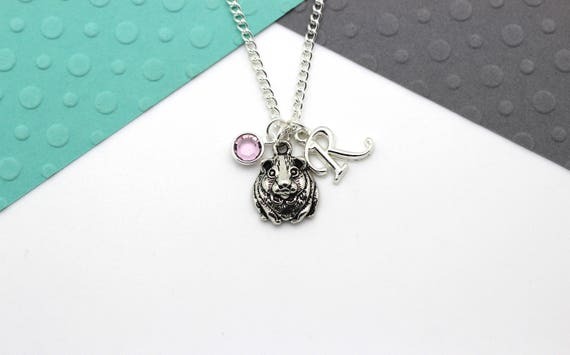 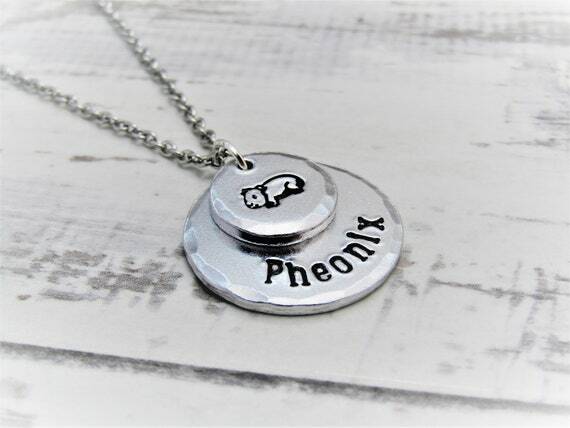 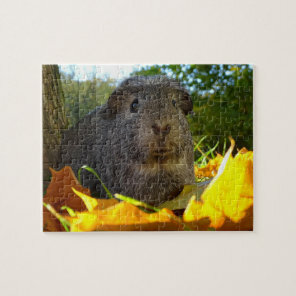 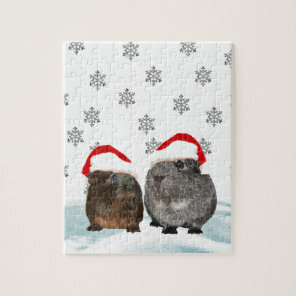 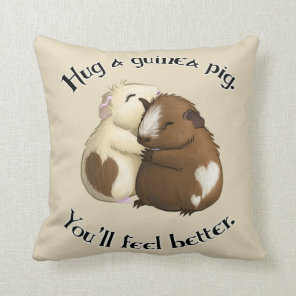 Whether you are looking to treat yourself with guinea pig gifts or looking to buy for a friend, we have featured gift ideas below from Zazzle and Etsy that are ideal for giving as a gift! 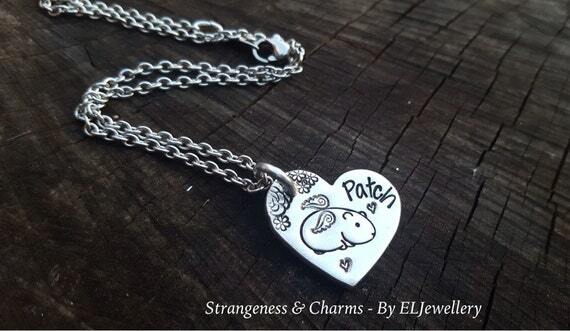 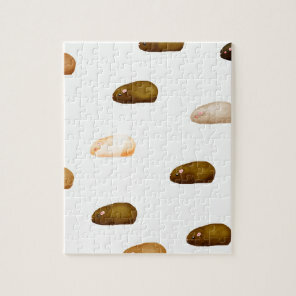 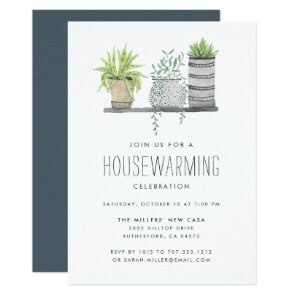 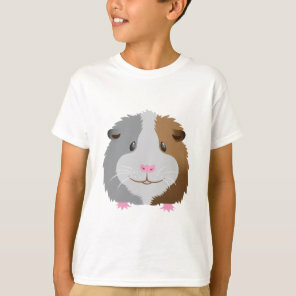 Many of these products are customisable too, take a look! 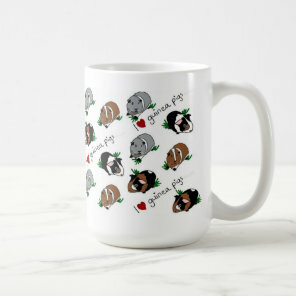 The gift ideas for guinea pig lover below include a range of mugs, guinea pig necklaces, pet bowls, guinea pig t-shirts and much more. 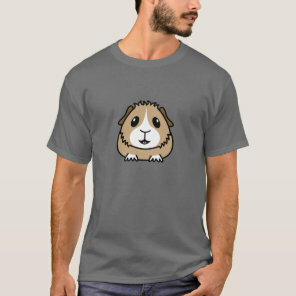 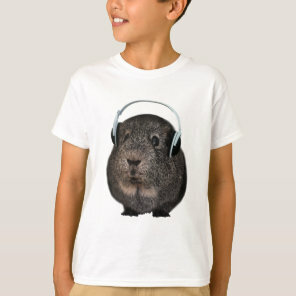 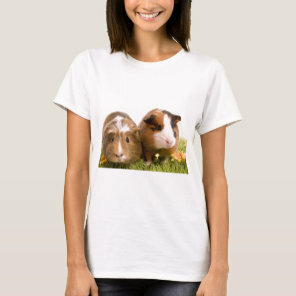 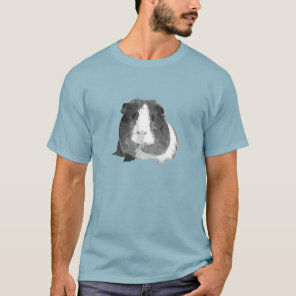 These guinea pig t-shirts are available in a range of styles and sizes over on Zazzle. 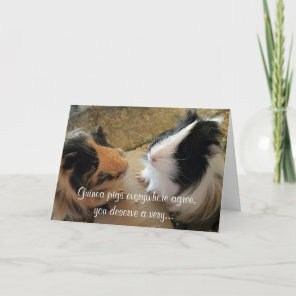 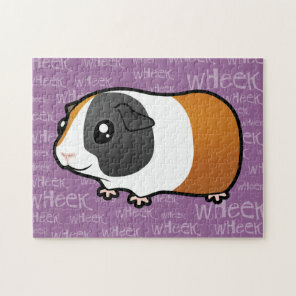 Customise these guinea pig cards with your own text to include your own sweet message over on Zazzle!